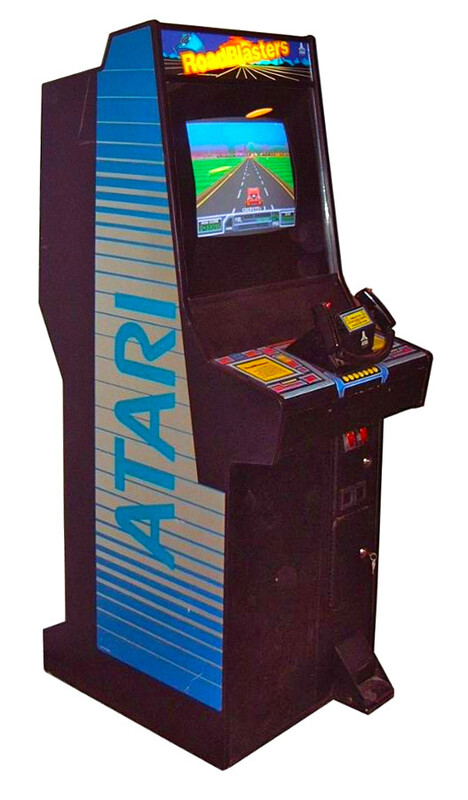 We are going back to where the whole video game craze began. 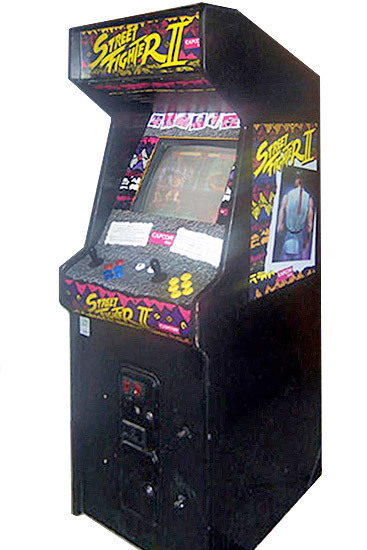 Do you remember the 80s? 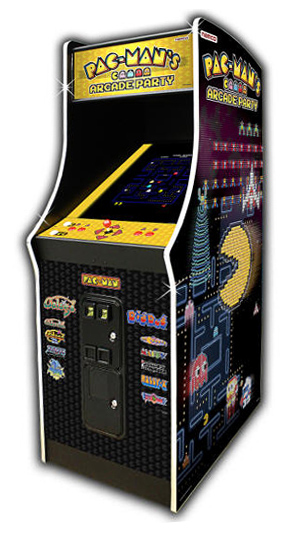 Pac-Man, Galaga, Donkey Kong, Pong, Tetris, Centipede, Space Invaders? 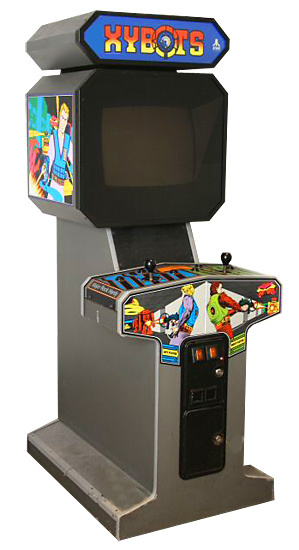 These are just some of the classic video games we offer for rent. 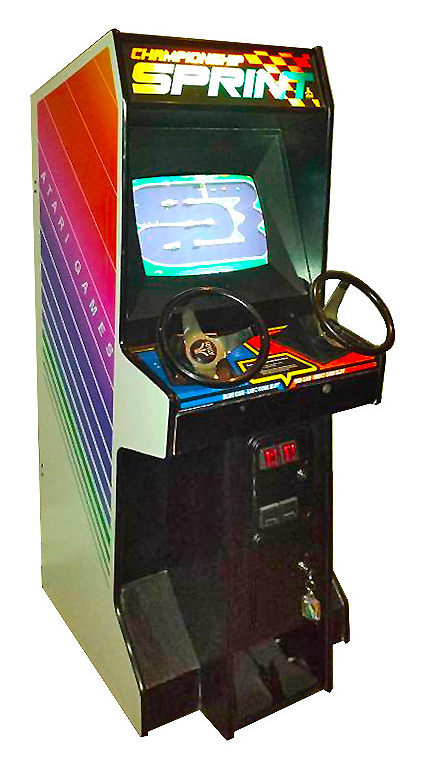 These original games are over 35 years old! 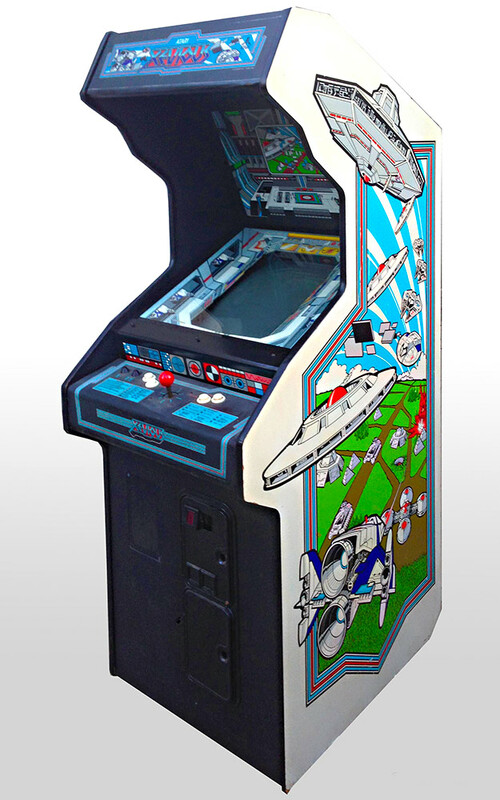 They are the same original games we were playing in the 80s’ arcade game rooms. 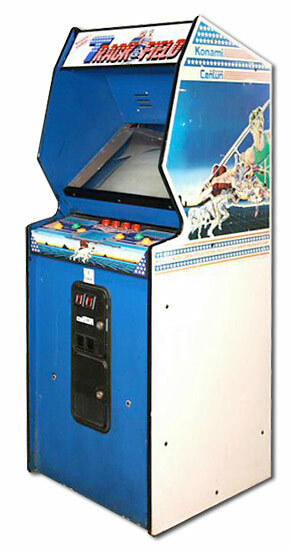 It is a challenge to keep these classic video arcade games running, but our technical staff works “miracles”. 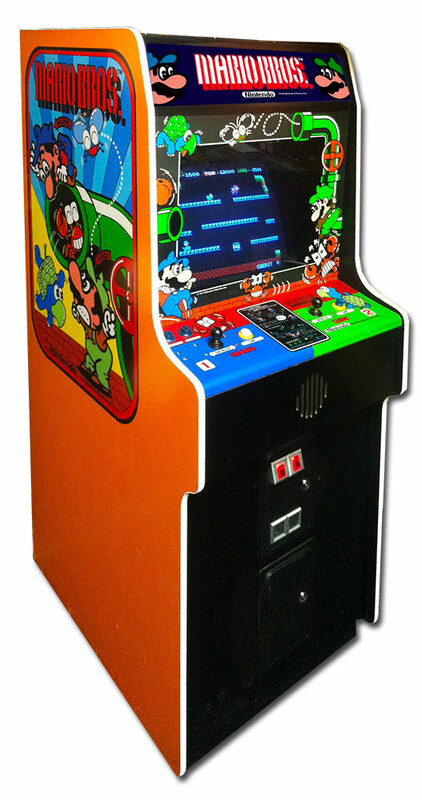 Keeping the games in their original running condition allows us to offer these original classic video games for rent or lease. 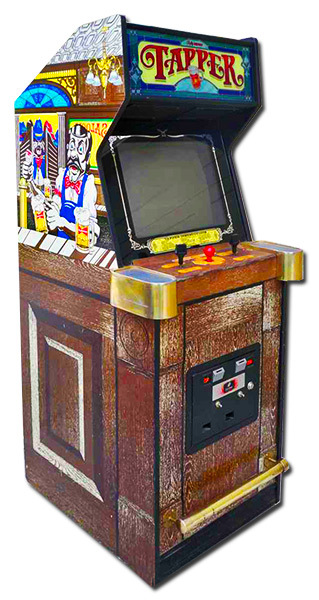 Rent one or an entire truck load of these classic original video games for your event or the corporate break room and bring back the memories of “the good old days”. 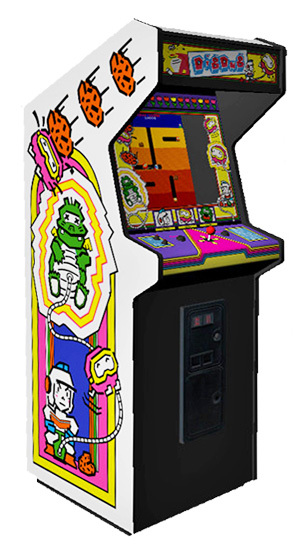 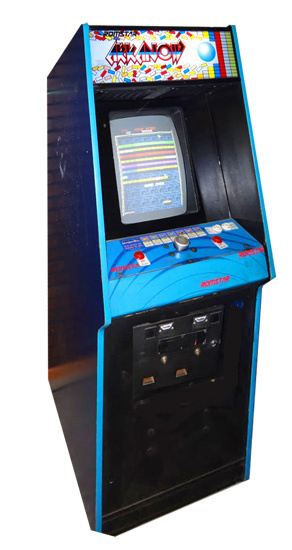 Since 1987 Video Amusement is proud to offer for rent the largest selection of the classic arcade video games anywhere in California and entire West Coast! 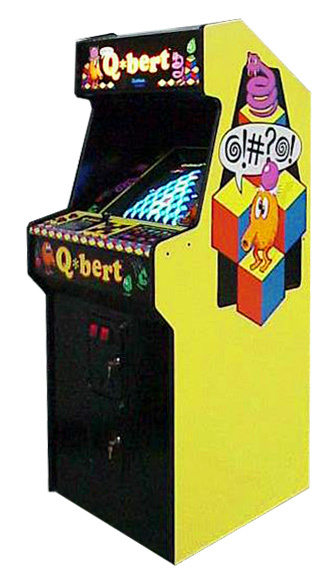 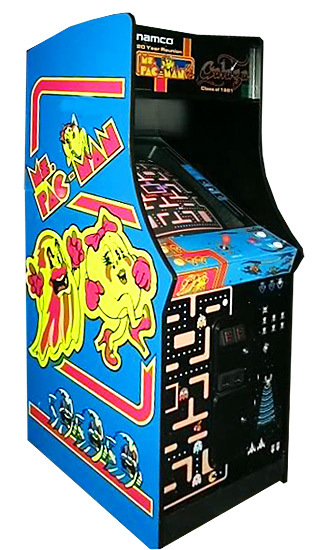 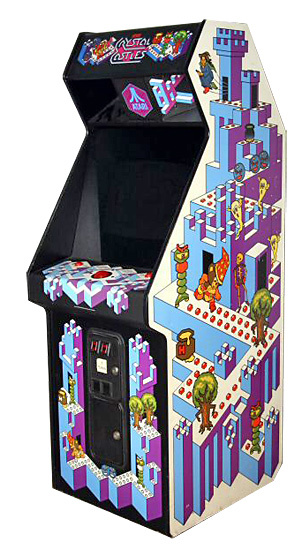 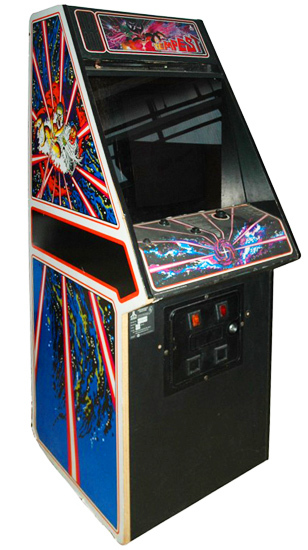 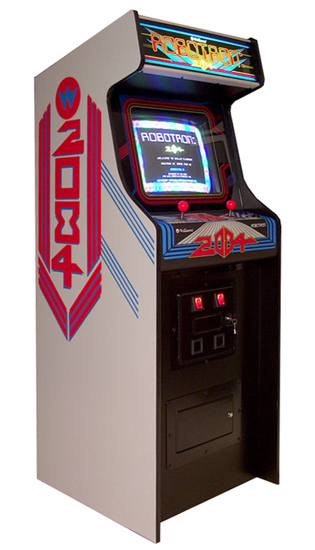 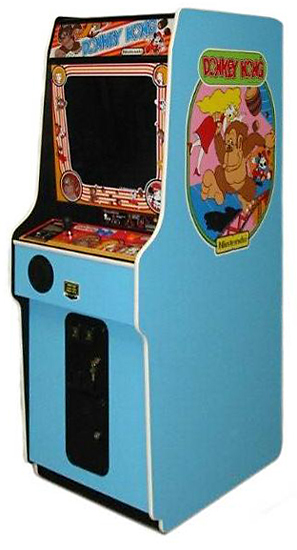 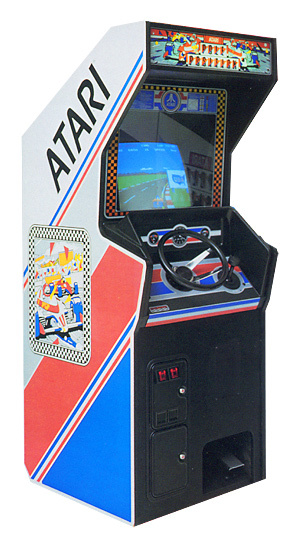 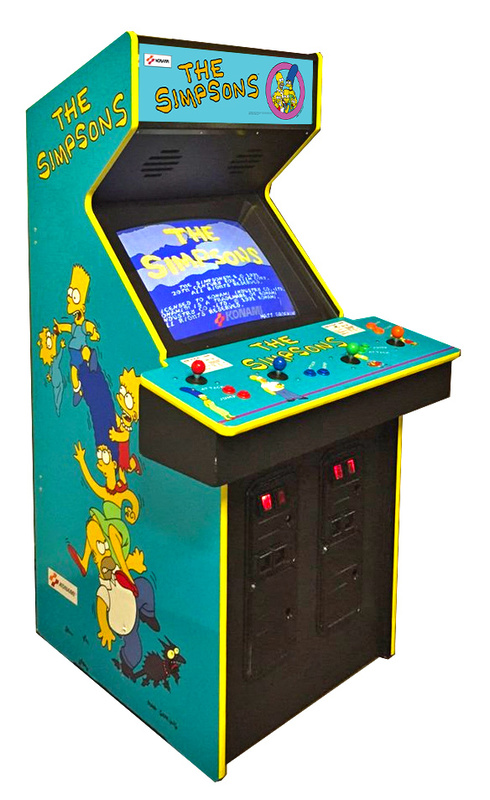 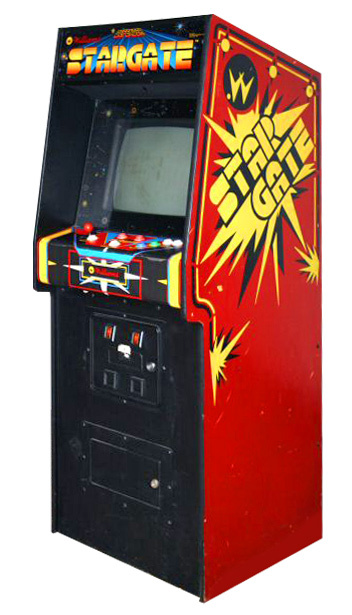 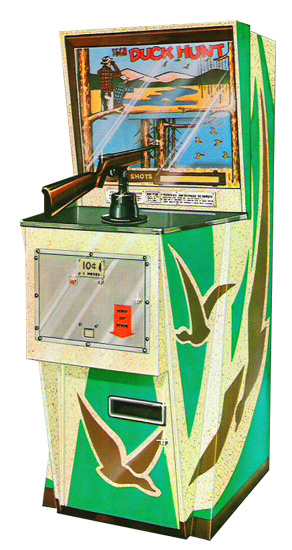 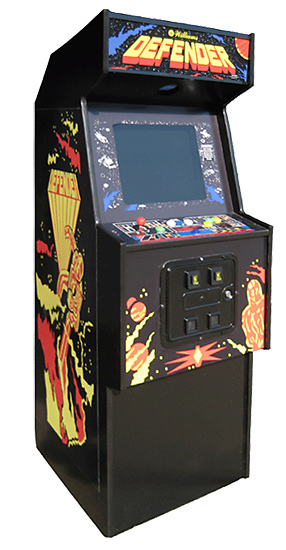 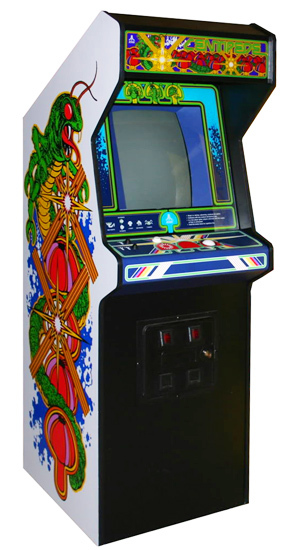 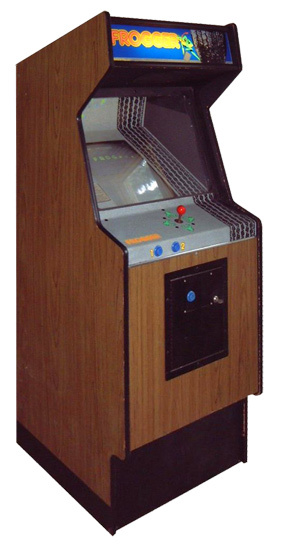 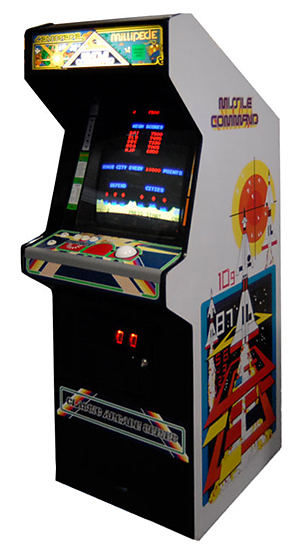 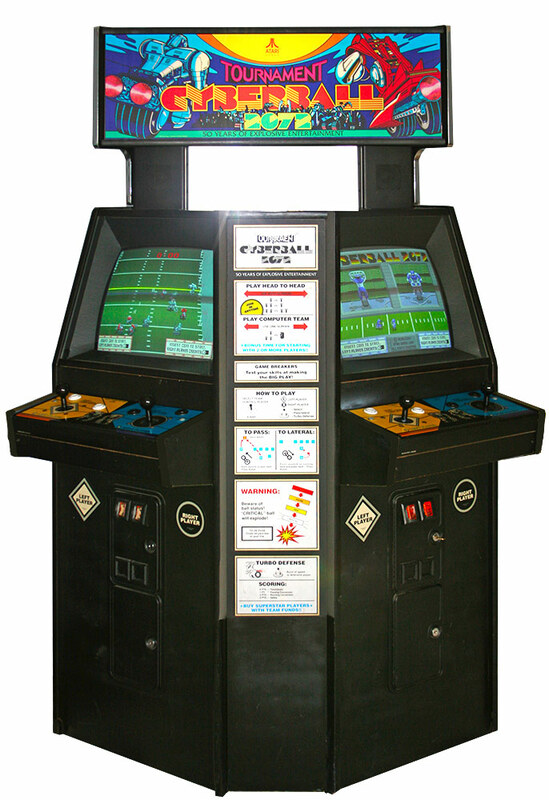 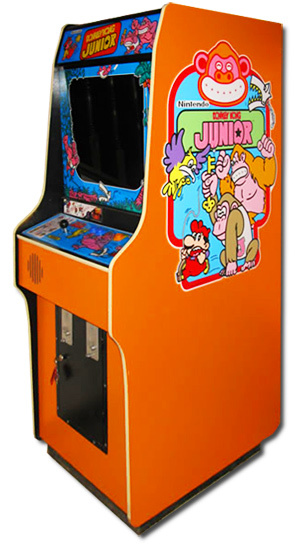 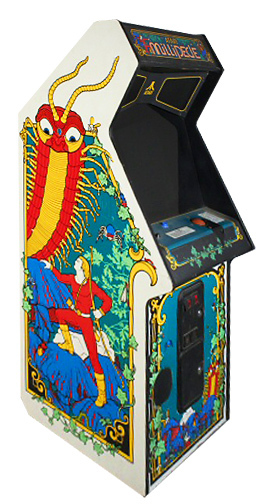 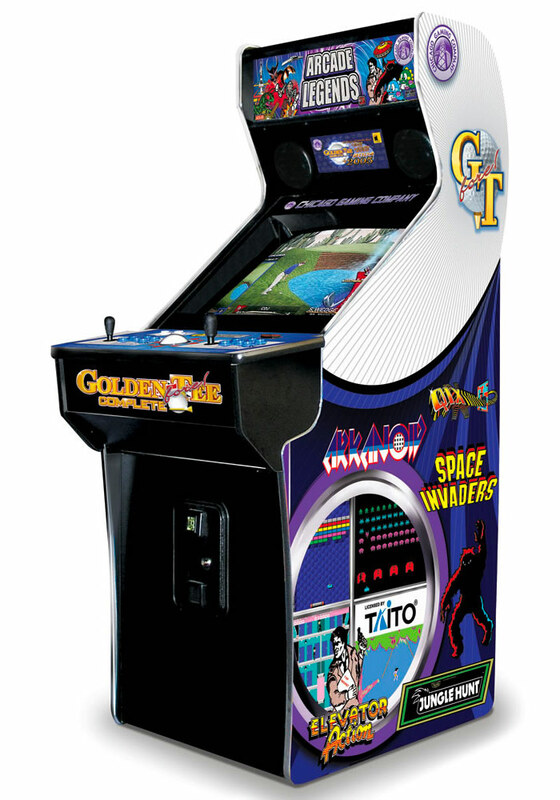 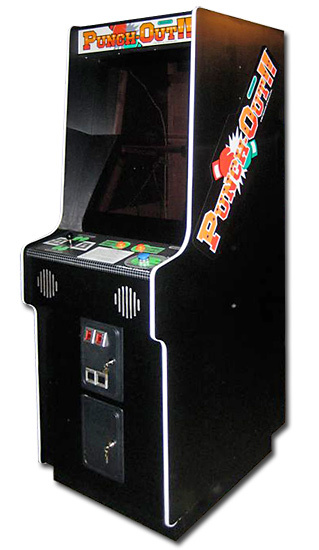 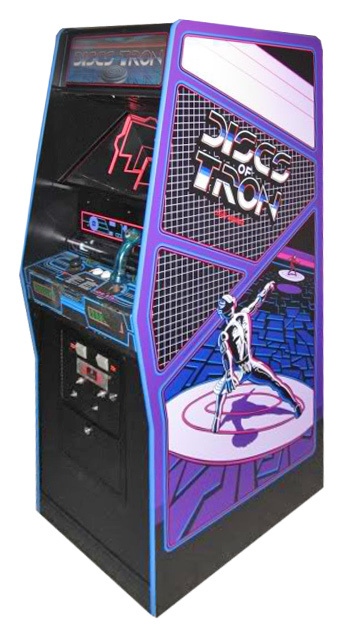 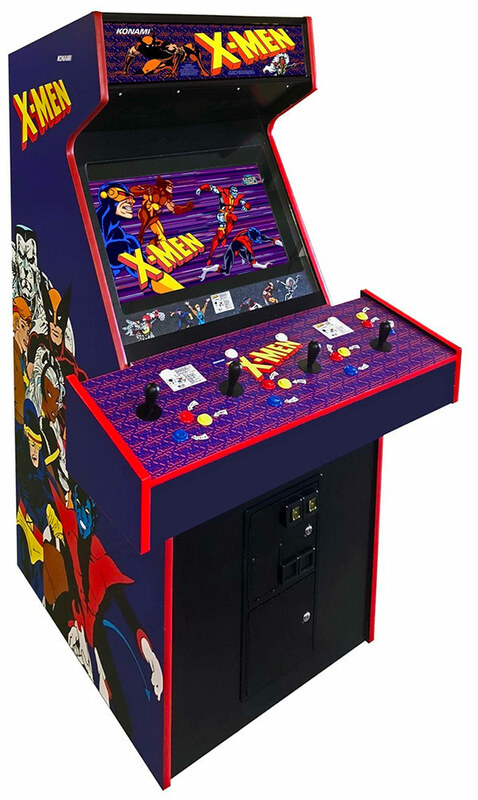 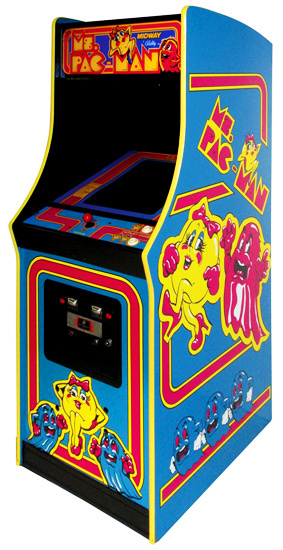 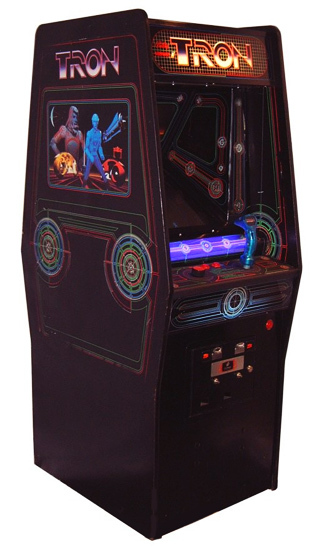 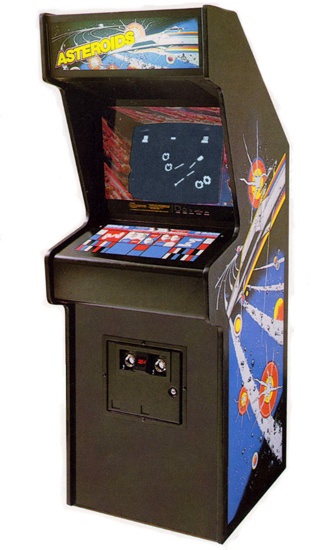 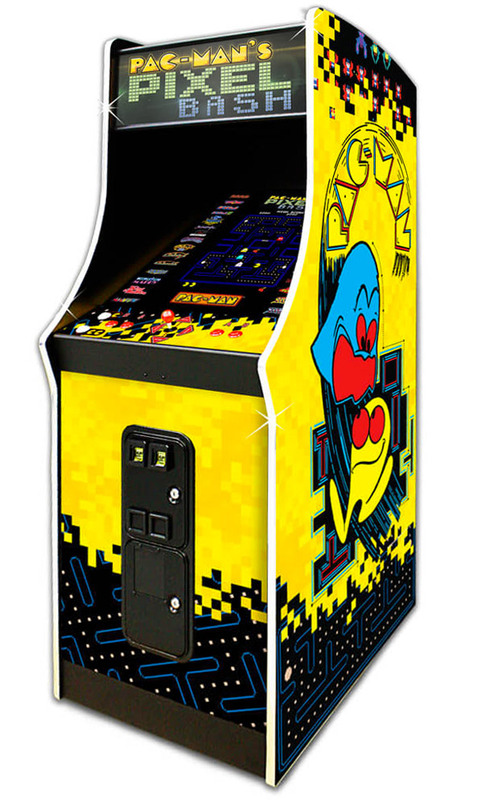 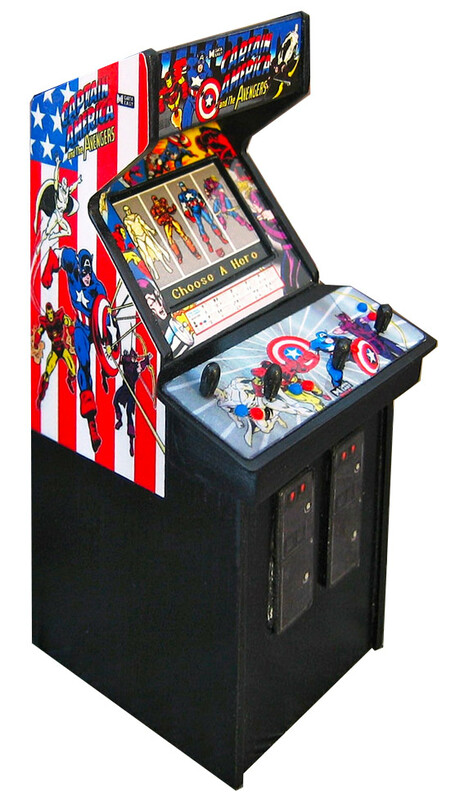 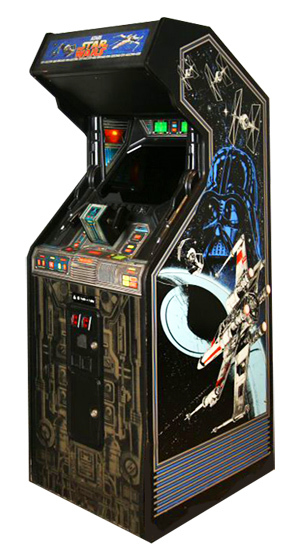 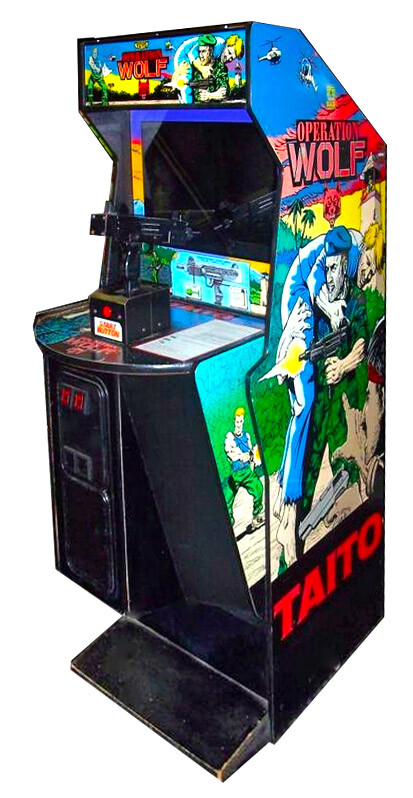 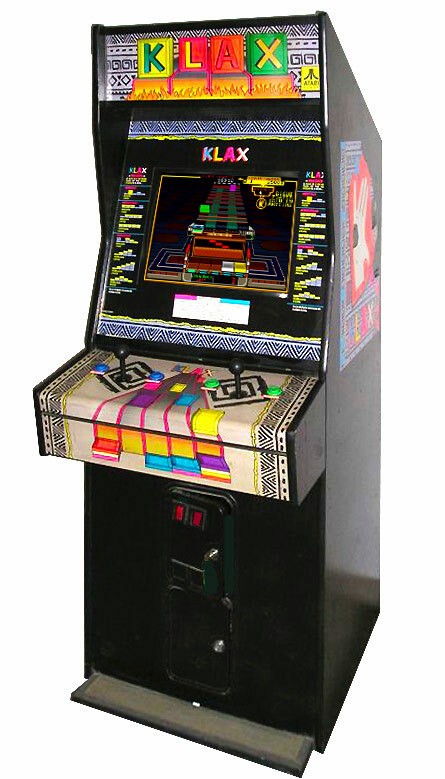 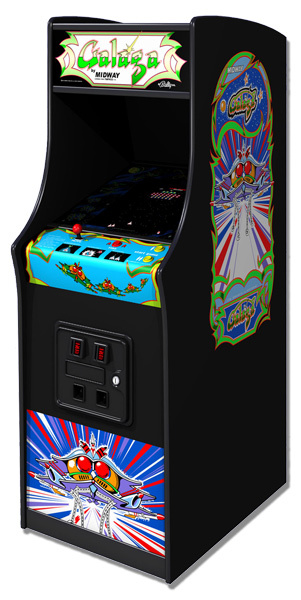 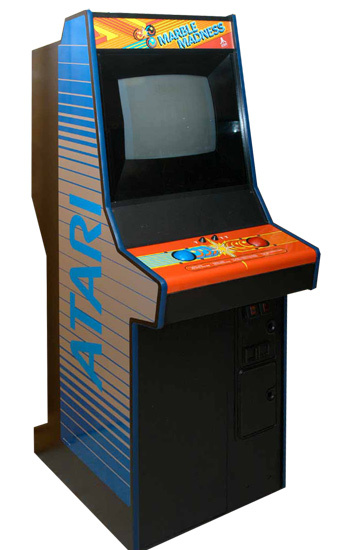 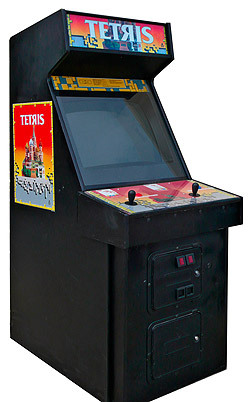 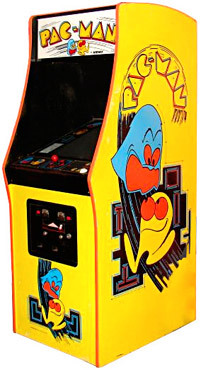 Browse through the list of our rare collection of the classic video arcade games. 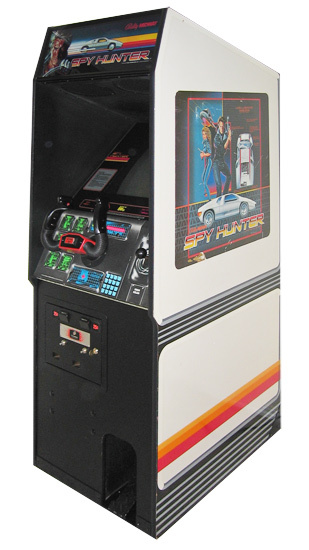 If you do not find that “special” game you are craving to rent, please let us know. 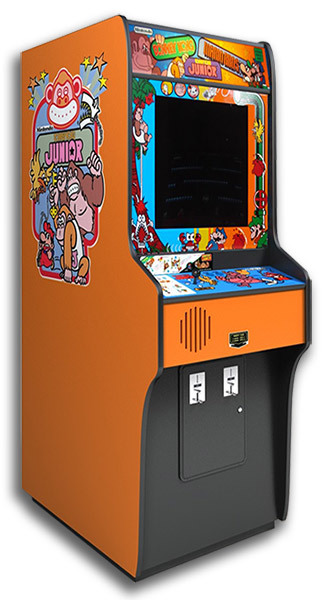 We are continuously expanding our inventory of the classic video games. 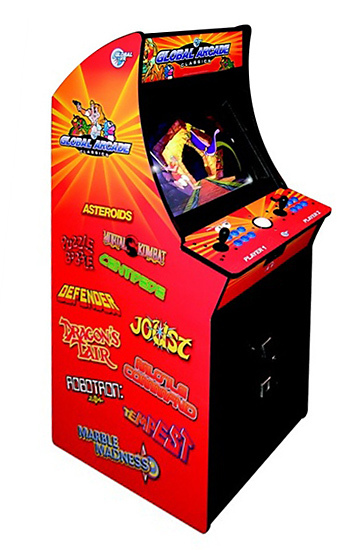 Currently, we have over 500 classic games in our inventory, with multiple units for the most popular titles.